ProSpeakers.com Speakers’ Bureau is a trusted and reliable resource for keynote speakers, business speakers, motivational speakers, political speakers, celebrity speakers & entertainers. We provide access to a full range of professional speakers for corporate meetings, national associations, conventions, conferences, in-house speaker series and corporate spokespeople. We also arrange spokespeople and brand endorsements, as we represent a range of talent from media personalities to athletes, chefs, medical experts, lifestyle spokespeople and industry experts. Founder Heather MacLean and business partner, Kim Smither met over 20 years ago while attending a post graduate program. While they immediately discussed starting a business, their lives took them in different directions and both went on to pursue successful careers in Global Sports Marketing. In 2017, the two friends decided it was time to combine forces. 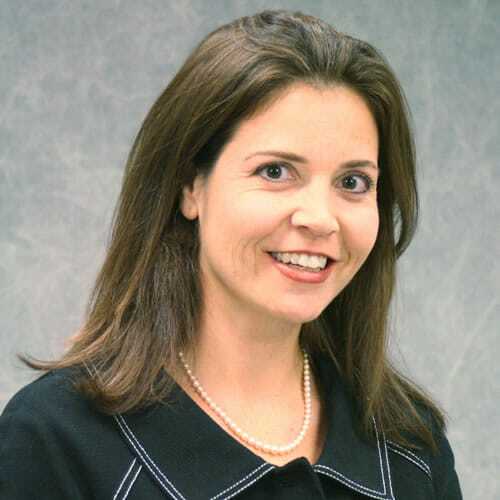 Building on Heather’s unprecedented 10 years of success in running ProSpeakers, Kim returned from working overseas to join Heather and bring additional global expertise to our clients. Founded on their long-term friendship and business expertise they combine a shared appreciation for business, sport and laughter to set the stage for ProSpeakers today. 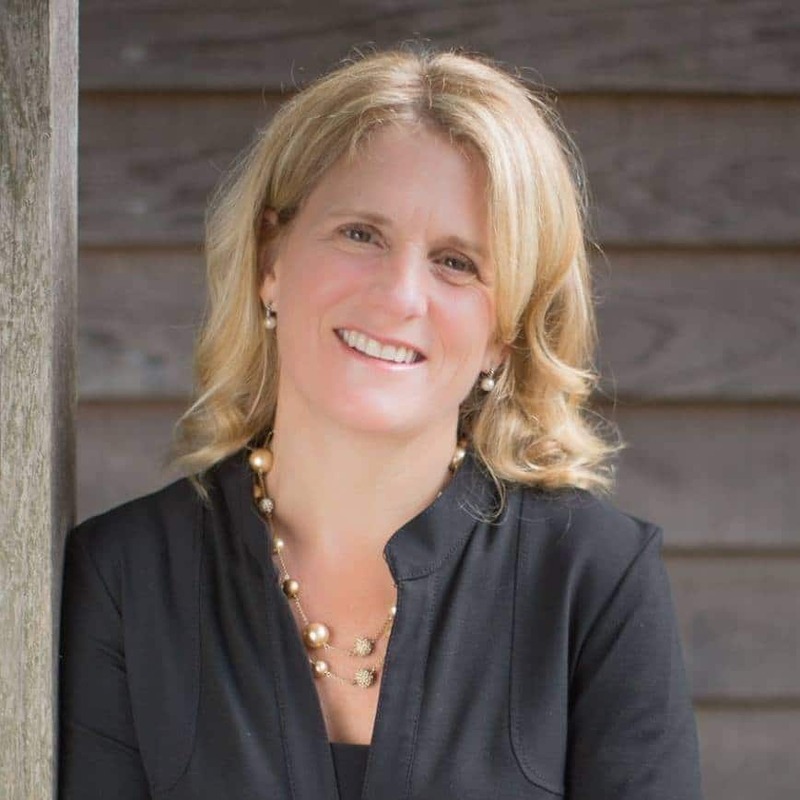 In 2008, Heather MacLean purchased the small company – ProSpeakers – with the vision to harness the power of great speakers and influencers for her clients. From its humble beginnings, she has built it into one of the top Speaker agencies in Canada. A graduate of the University of Western Ontario's Ivey Business Administration program, Heather has continued her learning throughout her career, including the completion of executive education courses at the Harvard Law School and post graduate courses in Event Marketing. 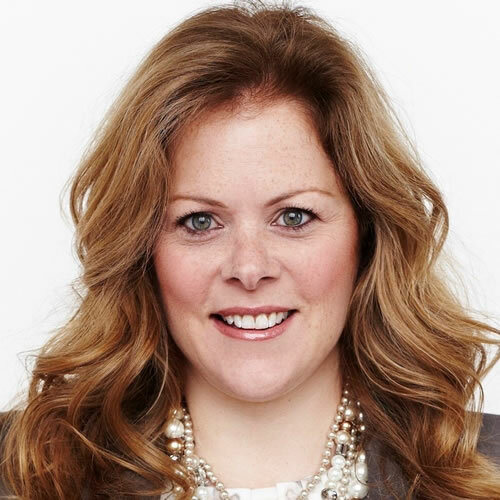 As the former Head of Global Sponsorship and Event Marketing for InBev-Anhueser Busch and Labatt Breweries of Canada she is adept at navigating the world of preeminent sports marketing including the IOC, National Hockey League, National Football League, Canadian Olympic Association, Toronto Blue Jays and FIFA. 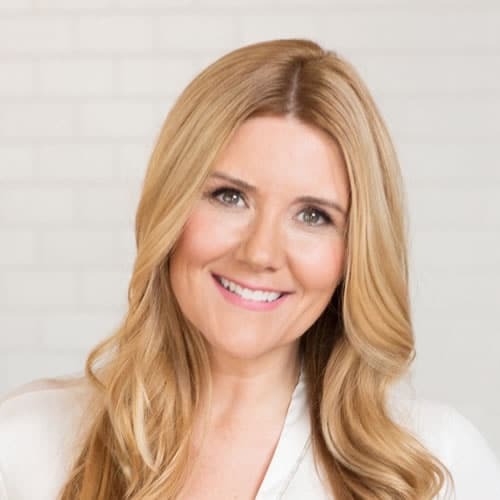 Combining her knowledge from both the client and agency side of the business Heather uses her years of insight and negotiation expertise to deliver results through some of the finest speakers and influencers across North America. Heather lives in Toronto with her husband and two boys, Charlie and Griffin. In her spare time, she is an active athlete in cycling, stand-up paddle boarding and is a nationally ranked squash player and champion. A born entrepreneur and self-described ‘explorer’ Kim’s first foray into business began when she sold apples from a stall in front of her house at the age of six. Her keen marketing and commercial sense has led her to live and work across five continents, in countries including Australia, Brazil, Canada, Europe, Russia, the UK and the USA. Her global experience and network developed while she worked for the Canadian Olympic Committee, IRONMAN, Octagon, Universal Pictures and Wasserman Media Group. In these roles she managed many of the top athletes, brands, properties and agencies. This comprehensive background brings global learning and local expertise to our clients. Kim has the experience to understand and navigate today’s business’s cultural and diversity needs. Combining best practices, influenced from her cosmopolitan business experience, allows her to meet the growing demands of ProSpeakers and our clientele. Kim lives in Toronto with her husband, Paul and their golden retriever, Ruby. In her spare time, you can find Kim on her bike, the tennis court or enjoying her favorite burger! At ProSpeakers we recognize the power and expertise of others. Our business is founded on it. With the experience of industry leaders, we shape our business and stay up to date with the latest trends. We are extremely proud of the company we keep. A force to be reckoned with, Laurie is the first female NHL executive to work with all thirty NHL Clubs in North America focused on league revenue growth. 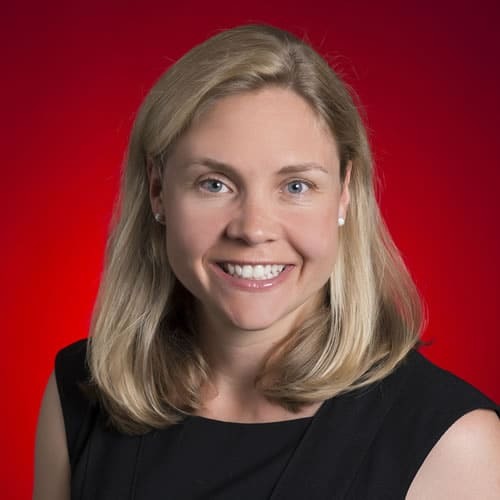 As a leading senior executive at Google Canada, Sarah has led both strategy, operations and sales departments for Google Canada and International. 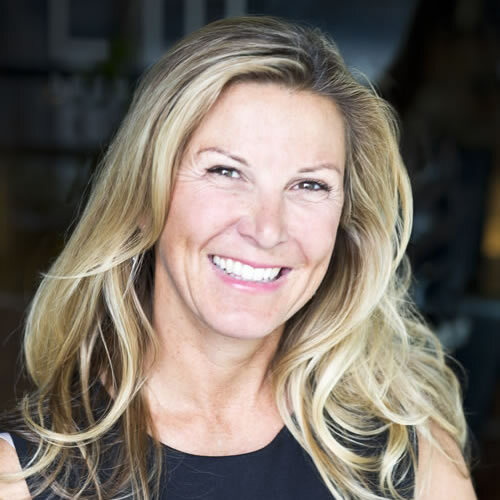 One of the leading female, Canadian sports marketing executives Beth Robertson has over 27 years of experience leading global brands in a variety of industries. An entertainment marketing powerhouse, Jackie has been recognised by Billboard Magazine as one of the 2017 Digital Power Players and Top Women. Wilgar leads the growth of marketing and digital consumer touch points for Live Nation Entertainment in 40 countries. “My personal thanks for all your help in bringing these performers to us. You can be assured I'll be calling you again”. “I would be remiss if I did not also express our appreciation for your excellent and very cooperative manner in arranging for Jim to speak to us. It certainly facilitated our task in selecting a guest speaker…and the results speak for themselves”. "On behalf of the Entertainment One Golf committee I would like to extend our thanks on connecting us with Rod Black on such short notice. Our dealings with you were efficient, professional and most importantly reliable! Thanks." “Thank you for your assistance and guidance throughout our selection of speakers. Your professionalism and ability to qualify our needs was very much appreciated”. “Thank you for the great clients and the first–class way in which you conduct your business”. “A note of thanks for all your help with our speakers at our Conference... I will definitely recommend your organization in the future”. “It has been a pleasure working with you and I appreciate all the patience which you exemplified during the approval stage for this initiative”.